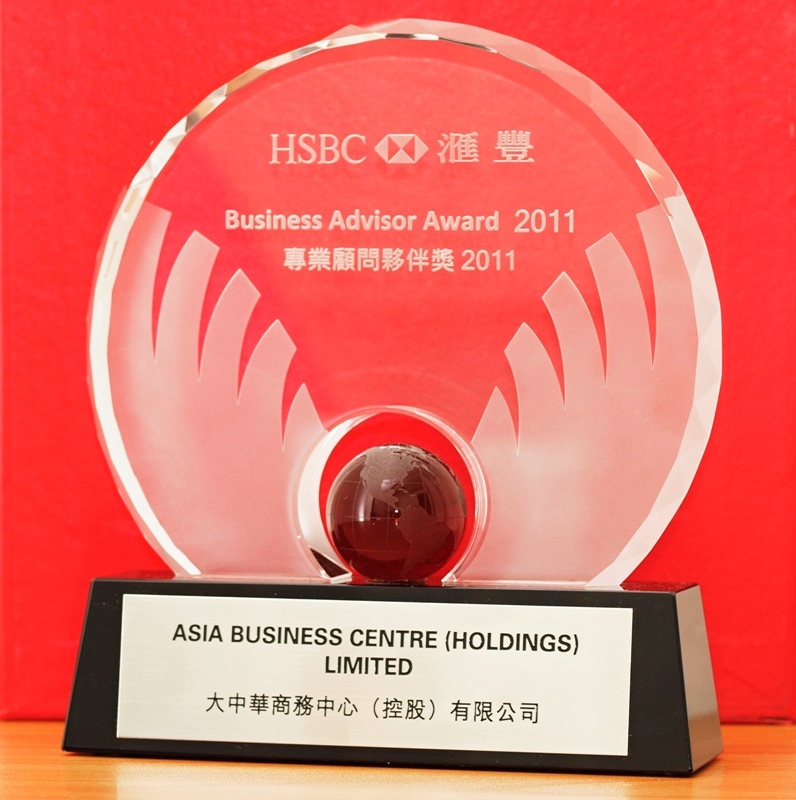 Asia Business Centre (asiabc.com.hk) offers accounting and bookkeeping services to business as well as personal taxpayers. 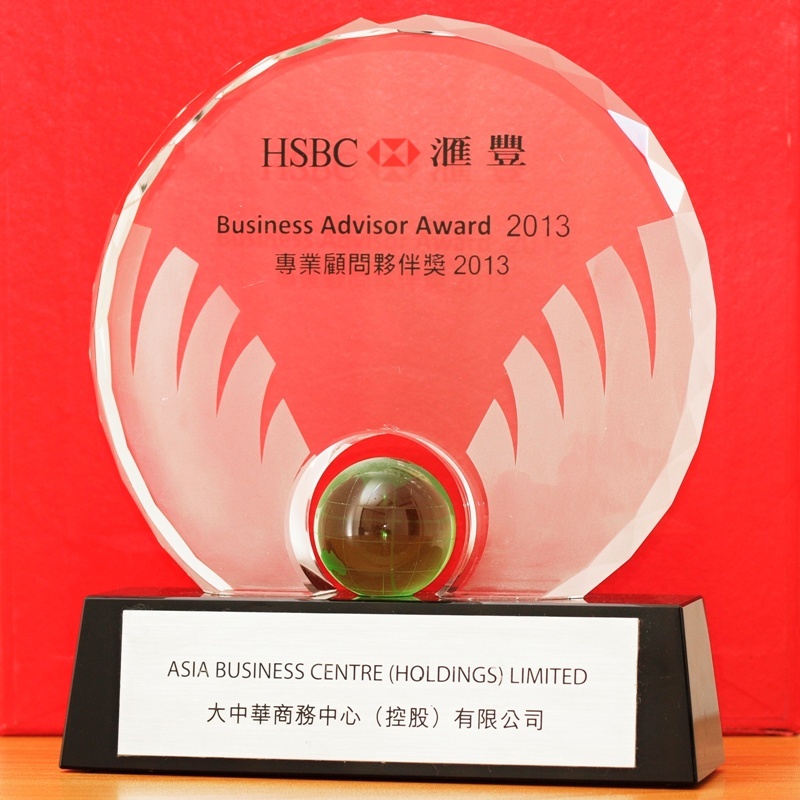 We're focusing on serving worldwide clients who are doing business in Hong Kong. All businesses operating in Hong Kong must maintain books of accounts and produce annual returns to satisfy statutory audit requirements. 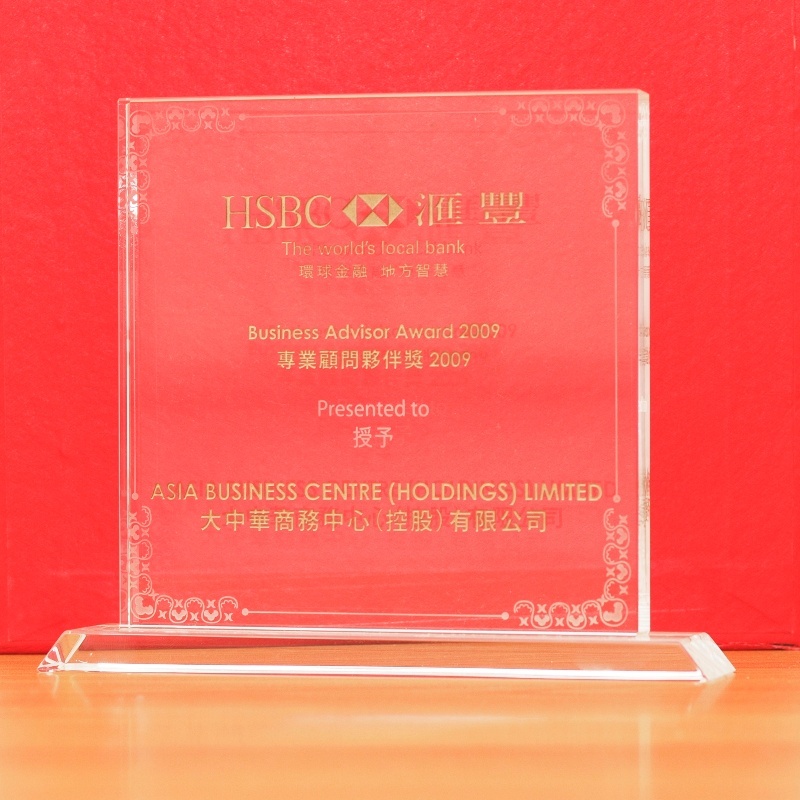 Asia Business Centre corporate accounting and bookkeeping service provides all the professional expertise needed to comply with all Hong Kong financial regulations. 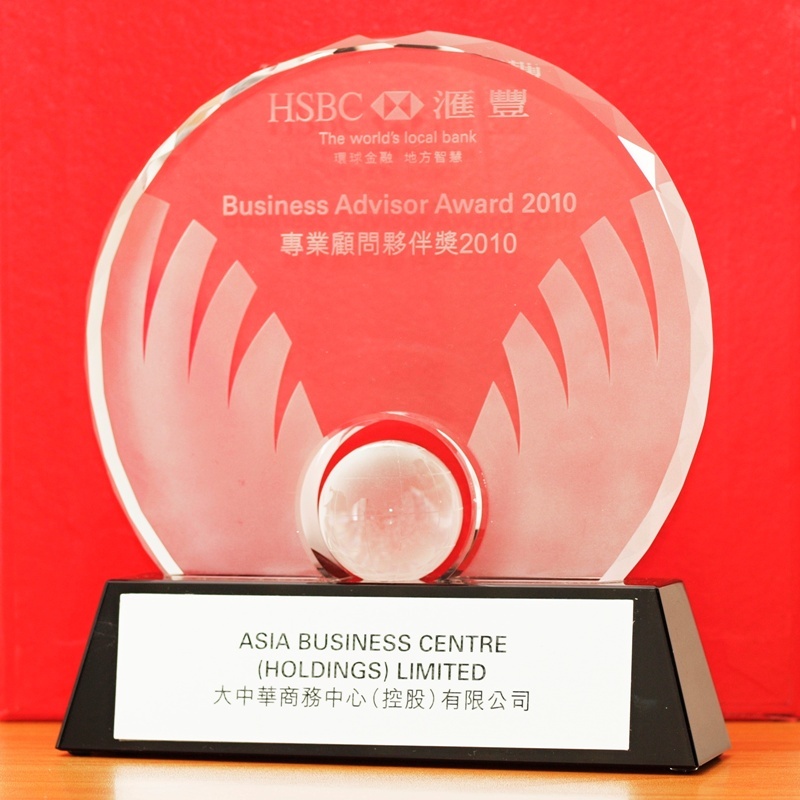 As well as completing clients’ bookkeeping and accounting work Asia Business Centre also has data analysis expertise that provides recommendations and tax consulting advice on improving profitability and corporate governance standards. All our services aim to leverage expertise that reduces client stress and renews focus on cost effective business development. We provide a flexible range of accounting services to meet clients’ needs. Our service can support you monthly, quarterly or as an annual accounts service to help with submitting financial reports to the Inland Revenue Department. 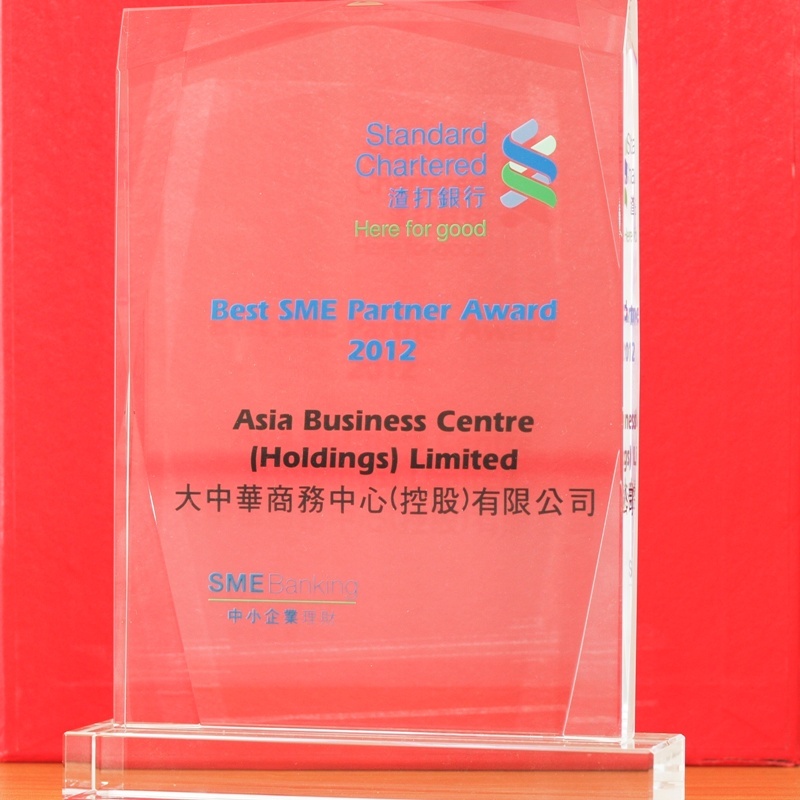 Outsource your company’s bookkeeping and accounting workload to Asia Business Centre which provides accountants-to-hire.